We all know Sunbonnet Sue. 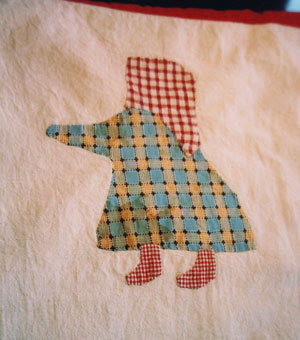 Some of us love her, some of us have appliqued or quilted her and some even remember her from childhood days. 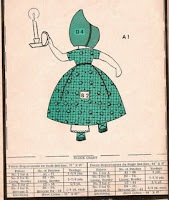 Whether you know the pattern as the Sunbonnet Sue, or the Dutch doll, Bonnie Bonnet, or as the Sun Bonnet Babies....she's been made into quilts, painted on nursery walls, appliqued onto clothing and goes back to our grandmother's or even great-grandmother's time. Many of the illustrators of the late 1800's and the early 20th century drew playful children with big hats or bonnets, but only a few are recognized as being Sue's earliest illustrators. The first is Kate (Catherine)Greenaway (1846-1901) who as a British book editor who often drew pictures of children, especially sweet girls in bonnets on her greeting cards. 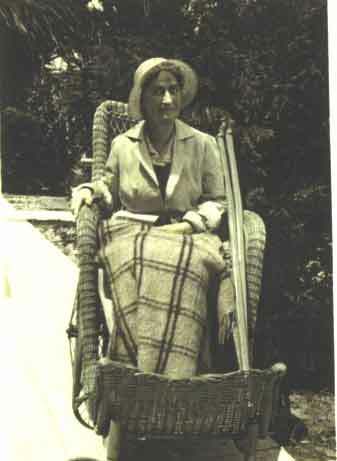 Many of her designs were used on the patches of fine Victorian crazy quilts or appeared in early editions of Smithsonian magazine. 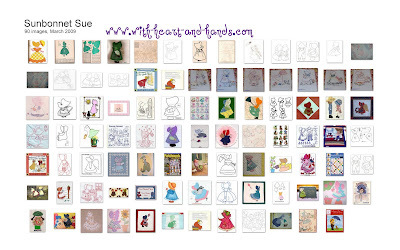 These were probably Sue's very first appearance in quilts. 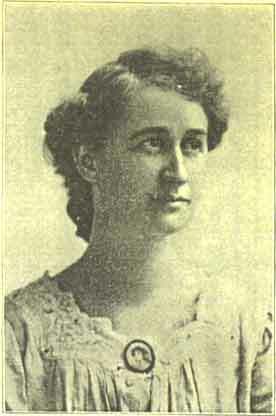 But it is another illustrator, Bertha Corbett Melcher, who is officially regarded as the "Mother of Sunbonnet Babies." 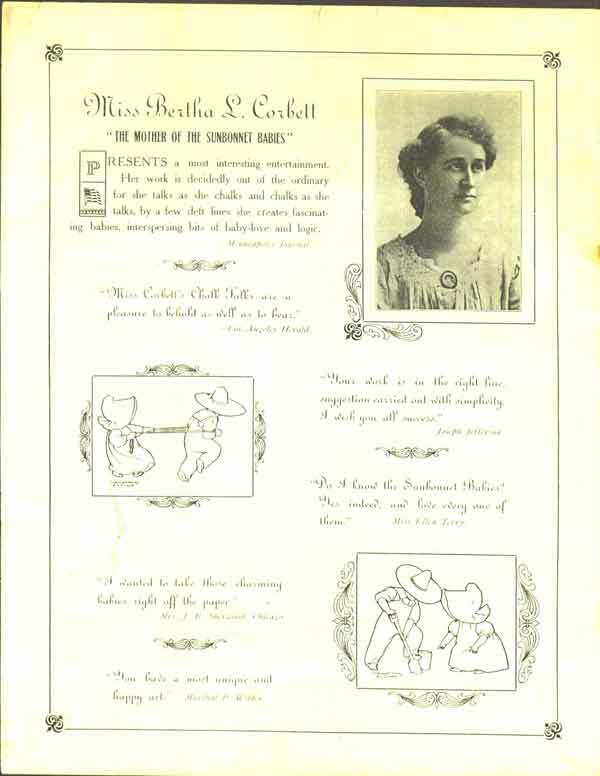 Bertha illustrated children's Primer books in the early 1900's and her books depicted girls with their faces hidden by their bonnets. 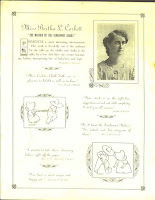 Her drawings caught the eye of a Primer illustrator Eulalie Osgood Grover, and the two women began a collaboration what would last for many year, through many different Primer books. An early Housekeeper magazine reprint of that article describes this time of her life. 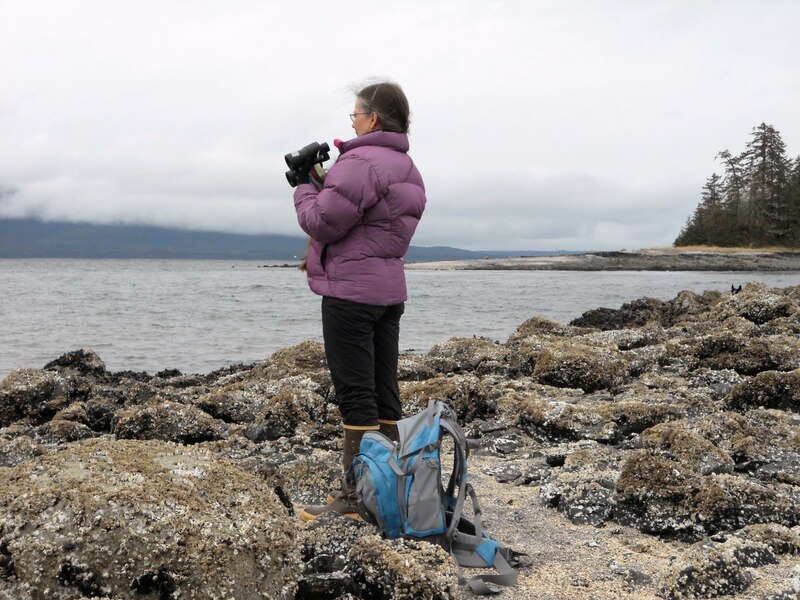 Although most of her time was spent on her Sunbonnet Babies, she was a recognized artist in her own right and worked in water colors, oil, and ivory miniatures. 0, we are the Sun-bonnet Babies. From a bottle of ink for you. Read it all right through again! Sue with flowers on her sunbonnet. Where the boys are - Sunbonnet Sam gets a page! All about our "Mascot" block and a Free Pattern! 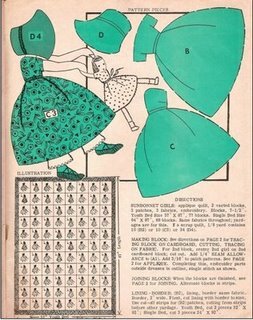 Shown below...a Sunbonnet (shaped like a bonnet) Sewing Case...a Vintage Pattern! Sep 5, 2012 ... Here's a charming set from my vintage pattern collection that features a sweet sunbonnet girl performing daily tasks around the home. Best Sunbonnet Sue, Sam and Bonnet Babies links that I've seen so far. 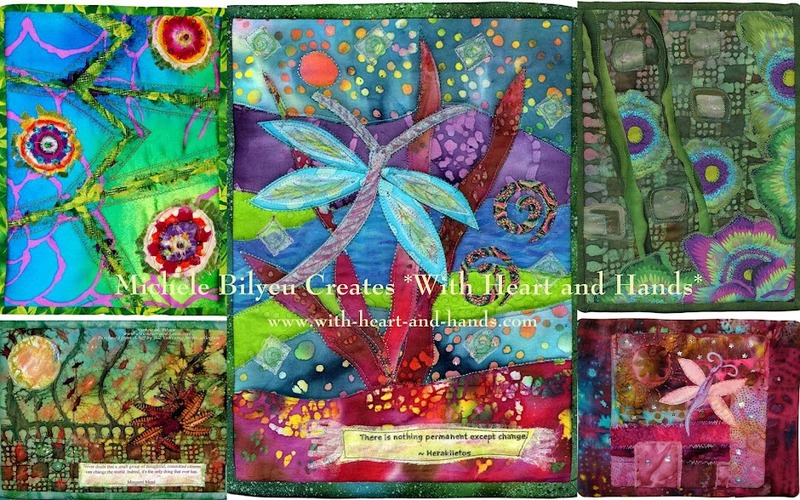 Thank you so much for sharing all of your free patterns with us. 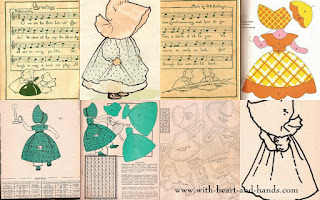 Amazing collection of graphics of the Sunbonnet babies! while in Nevada, my friend took a picture of a raffle quilt which featured sunbonnet sue blocks but instead of the traditional hat, each sue had a flower for the head/hat...very cute... have you heard of this pattern or where it might be purchased? 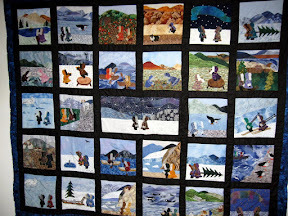 Saw a pieced sunbonnet sue & sam quilt yesterday. 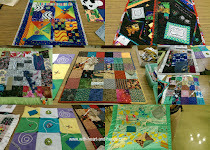 Each block was made with 1" (or 1.5") squares, 144 in each block, six sue and six sam blocks. Has anyone see this pattern before? Saw a pieced sunbonnet sue & sam yesterday. It was made from 1" (or 1.5") squares, 144 squares in each block, six sam and six sue blocks. Has anyone seen this pattern before. I found just one block in my searching so far. Thanks. I would like to find a pre cut kit if possible.Any ideas where to obtain one. 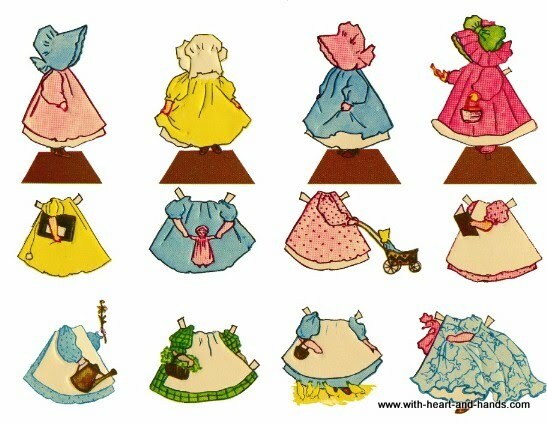 Does anyone know where I could get the pattern of Baby Sunbonnet Sue Crawling? My mother-in-law had the pattern but I can't find it now?